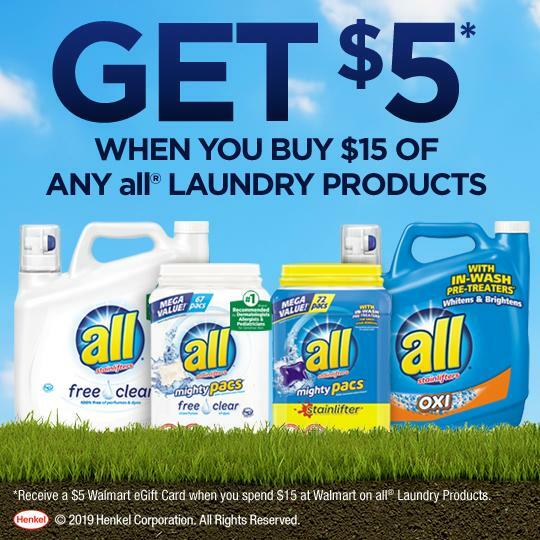 Shop at your nearest Walmart/super Center and stock up on qualifying all® laundry products – Spend $15 on all® laundry products to receive a $5 Walmart eGift Card. 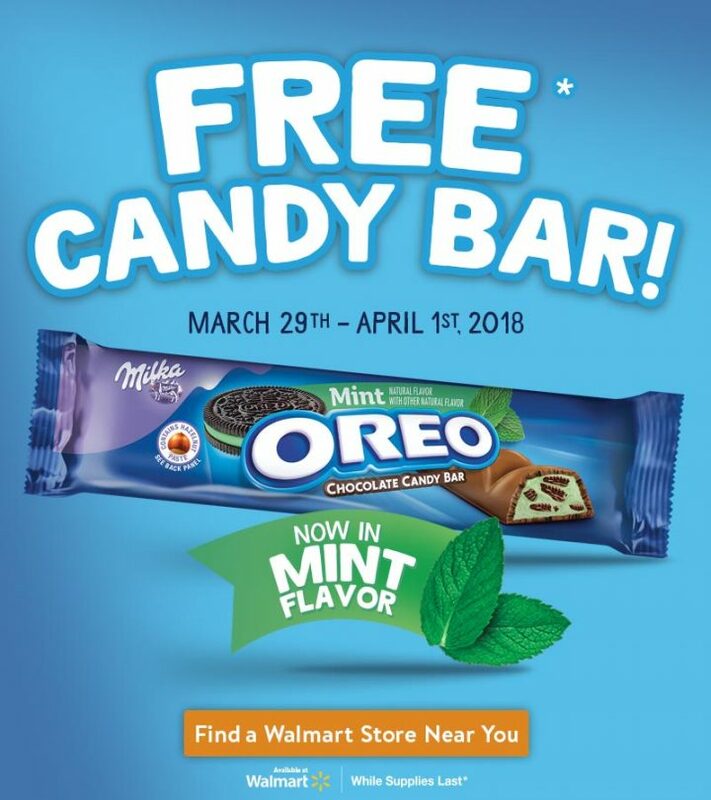 Check out the information below for details. 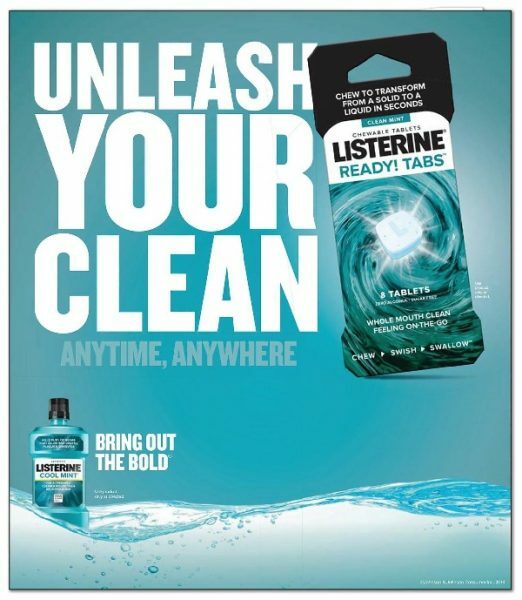 Tackle, fight and attack stains & odors so that your clothes stay ready for whatever life has in store for you next. 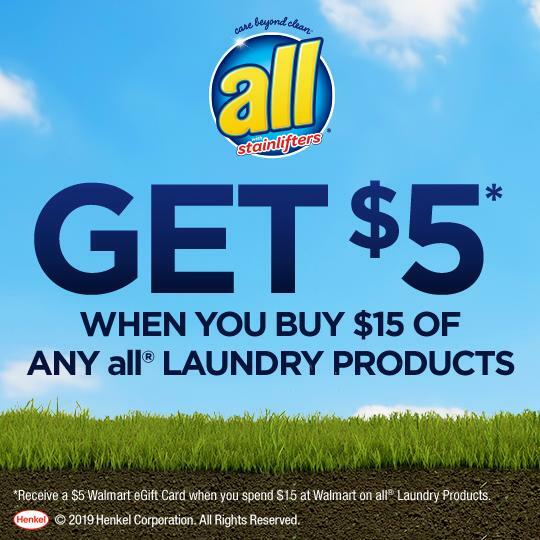 Spend $15 on all® laundry products to receive a $5 Walmart eGift Card. Check out the information below for details! 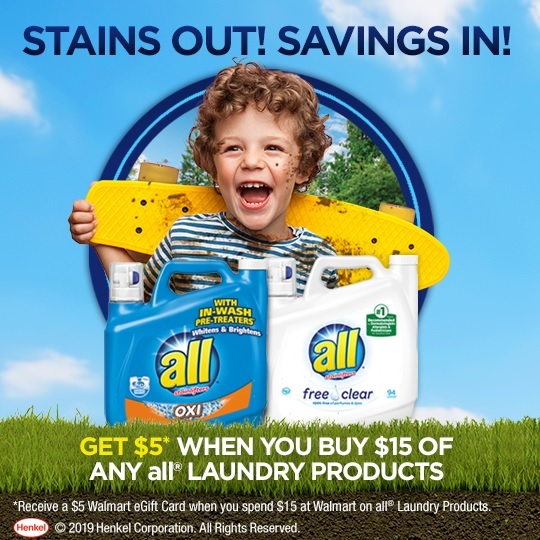 all® Laundry Products Offer – Get a $5 Walmart eGift Card! Right now when you spend $15 on all® laundry products you can receive a $5 Walmart eGift Card. Check out the information below for details! 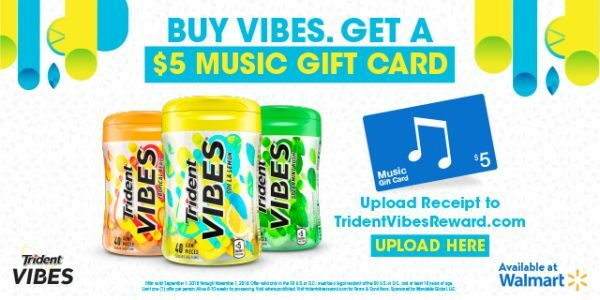 $5 Walmart eGift Card WYB $15 of all® laundry products. Right now when you spend $15 on all® laundry products you can receive a $5 Walmart eGift Card. Save on your favorite Silk® Almondmilk! Save on your favorite Silk® Almondmilk (or try something new) with this Ibotta offer. DIY Slime Making Kit – 24 Colors with Glitter Bottles, Foam Balls, Decorations and More! Two 52oz. 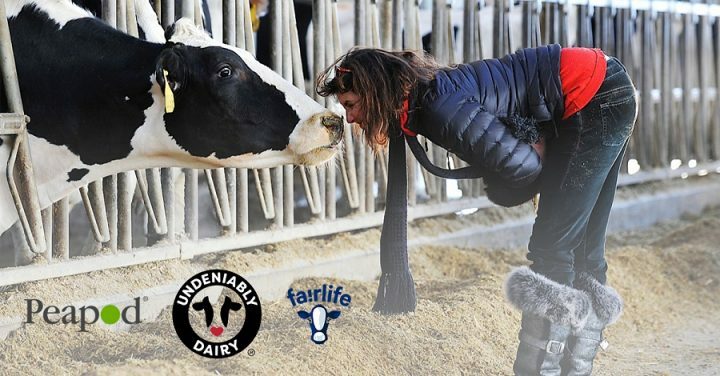 fairlife Products for $6.00! 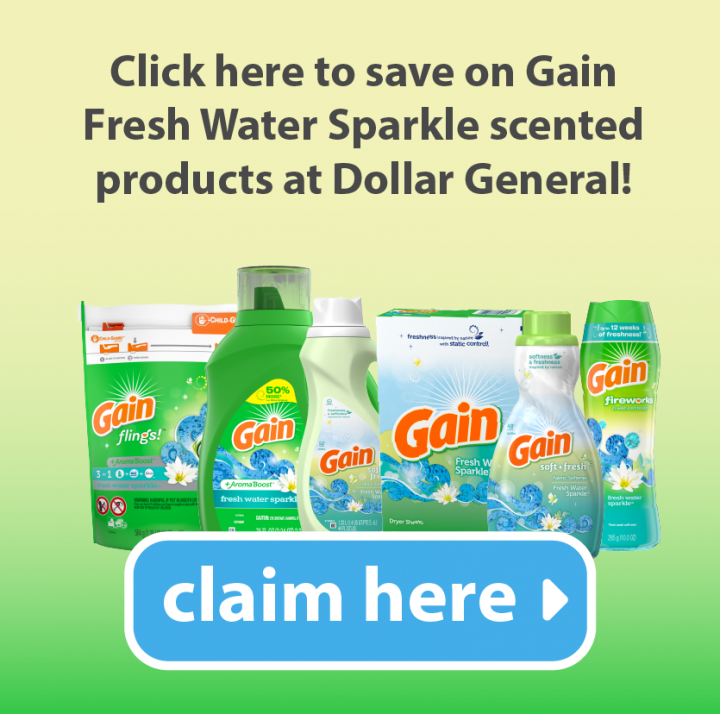 Save On Gain Fresh Water Sparkle Scented Laundry Products! Gain Fresh Water Sparkle scented laundry products (exclusive to Dollar General) are sure to not only make your laundry fresh & clean, but offers a convenient solution to your laundry routine through a variety of product options….all without breaking the bank! 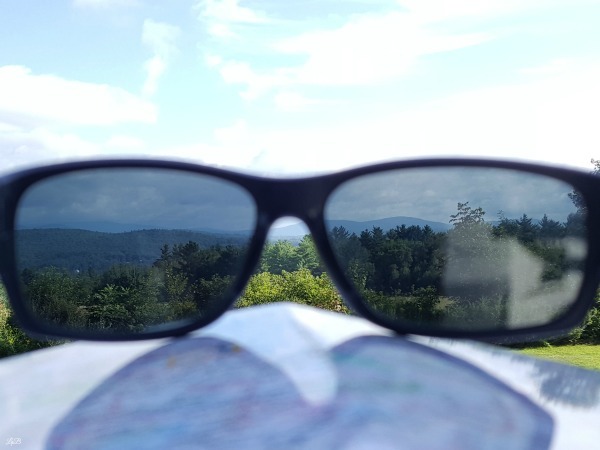 Need help with your weekend road trip packing list? Does the work week have you slammed and running around without time to breathe? Are you an aspiring weekend adventurer or weekend road tripper who wants to get out and explore? If you answered yes, then you’re in the right place. 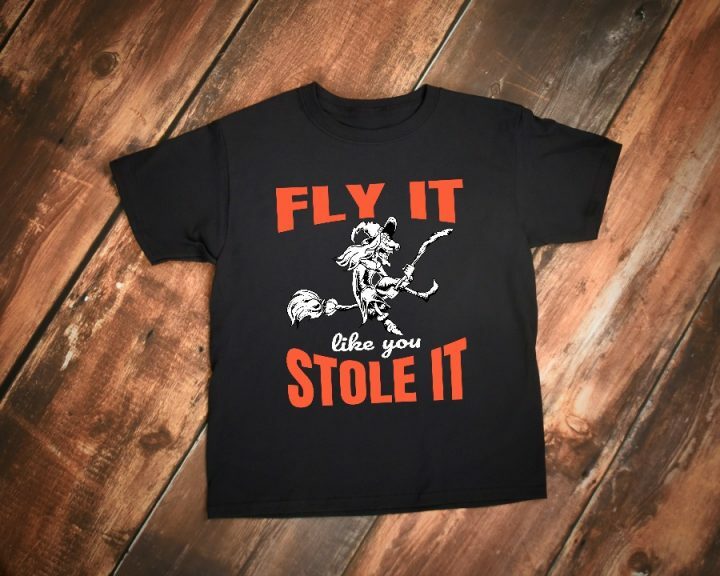 Fly It Like You Stole It Shirt – Halloween witch on broom shirt for costume parties, Halloween party, haunted houses and more! Available in short sleeve and long sleeve! Aleve Muscle and Back Pain | $5 E-Gift Card + Sweeps! 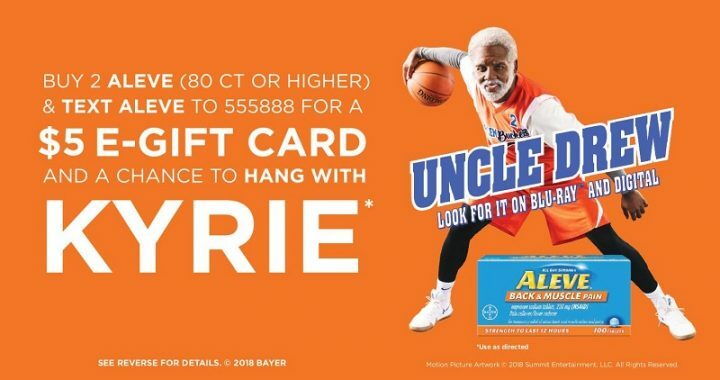 Buy 2 Aleve (80 ct or higher) at Walmart or any other retailer & text Aleve to 555888 for a $5 E-Gift card and a chance to hang with Kyrie. 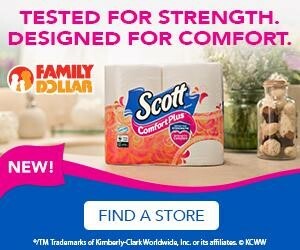 Scott® Toilet Paper & Paper Towel SMART COUPONS at Family Dollar! 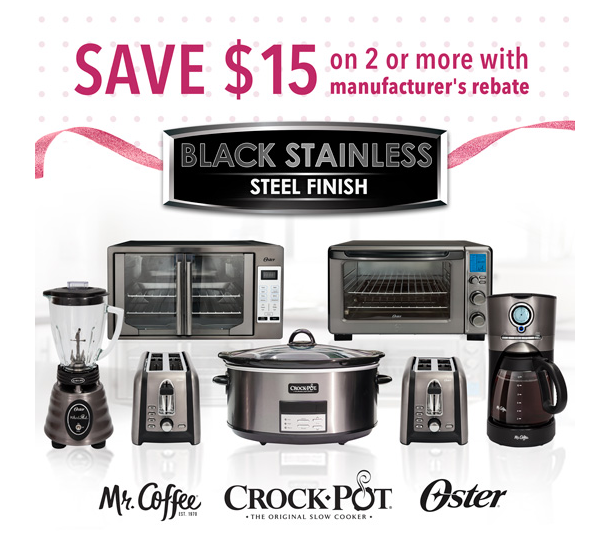 Mother’s Day Black Stainless Steel Appliance Collection! FREE Water Bottle WYB 3 Participating Special K® Products! 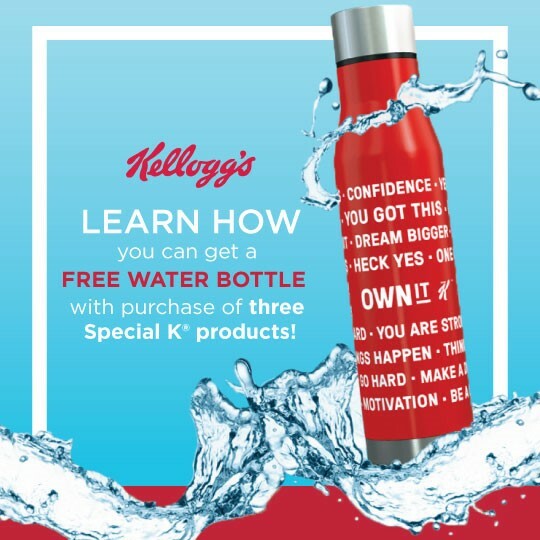 When you purchase any combination of three participating Special K products between 11/1/17 and 6/1/18, you can get a free water bottle!